Batting first, India were all-out for 221 in 45.3 overs with Jaiswal scoring 92 off 93 balls with 13 boundaries and a six. 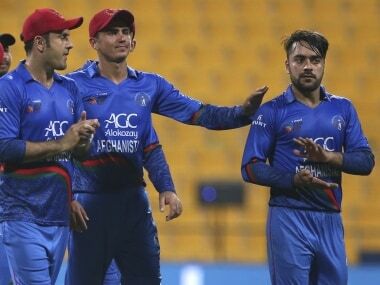 Afghanistan showed the art of handling pressure better than India as they secured a tense, last-over tie against MS Dhoni-led team. 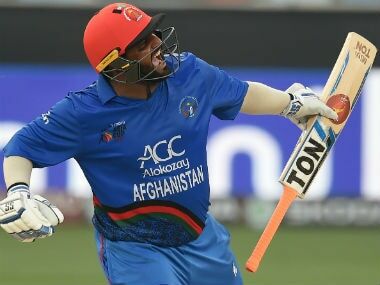 Mohammad Shahzad starred with a memorable ton as Afghanistan held India to a last-ball tie in a thrilling Asia Cup game. Let's look at the report card from the match. 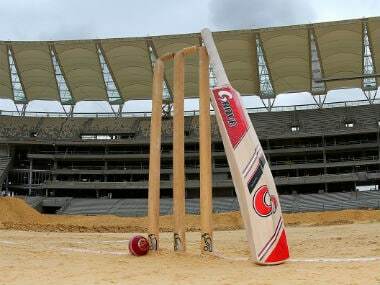 Mohammad Shahzad knocked a brilliant hundred as spirited Afghanistan pulled off a last over tie against India in the Super Four match in Dubai on Tuesday. 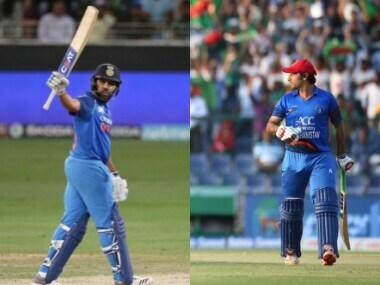 India vs Afghanistan Live score: Beauty of delivery from Rashid to start the 48th over, comes from round the stumps, ball pitches on leg stump and goes away, leaving Jadeja Bamboozled. He takes single off the next ball. Afghanistan are throwing themselves in the field as well. 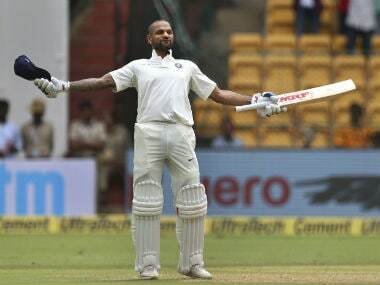 India need 13 runs in 12 balls. 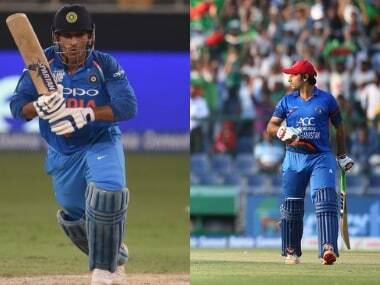 Here's everything you need to know about Tuesday's Asia Cup clash between India and Afghanistan. 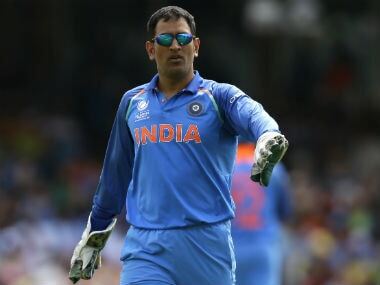 MS Dhoni, who took the Yo-Yo test on 15 June with other limited-overs specialist, had stayed back and perhaps waited for the hullabaloo around the team to die down before taking the field.